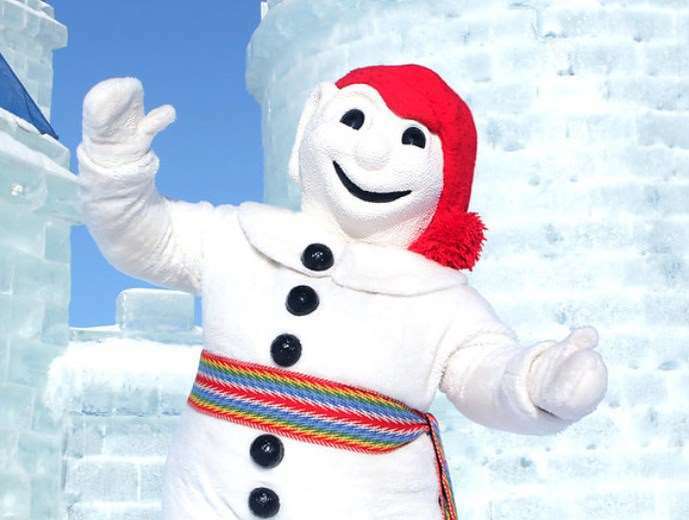 Holy Name will be celebrating the magic of “l’hiver” through our Winter Carnival on February 11 to 15. Throughout the week the students will be involved in a variety of fun-filled activities while learning about the traditions surrounding the Quebec Carnival. We have special theme days and activities planned where students can show their Carnaval spirit. We look forward to everyone’s participation. Vive le Carnaval! Next Story Next post: Holy Name’s Scholastic Book Fair…please join us!